“He also told the woman that he did not have enough money and took money from her to pay his room rent,” said senior inspector Ramesh Khade. 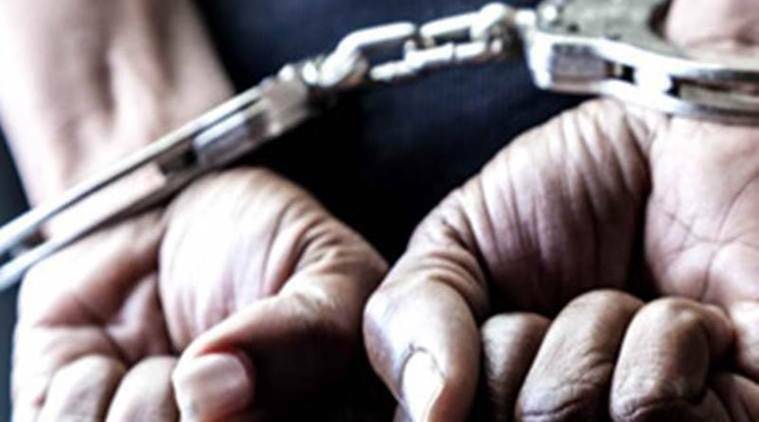 THE MUMBAI Police on Monday arrested a 25-year-old man who allegedly raped a woman after promising to marry her and getting her pregnant. The accused left the 22-year-old woman at the Rajkot railway station and fled. The railway police contacted her family in Mumbai, who got her back. The woman is five months pregnant. The accused was arrested from Uttar Pradesh. The police said the accused met the woman in Bhandup area, where his brother stays. The victim lived nearby and the accused befriended her. According to the police, the accused promised to marry the woman and had a physical relationship with her. In recent months, he took the woman to UP, where his sister stays, on the pretext of marrying her. There also, the accused took a room on rent, where he allegedly raped the woman, the police said. From UP, the accused took the woman to Rajkot, all along promising that they would soon get married.